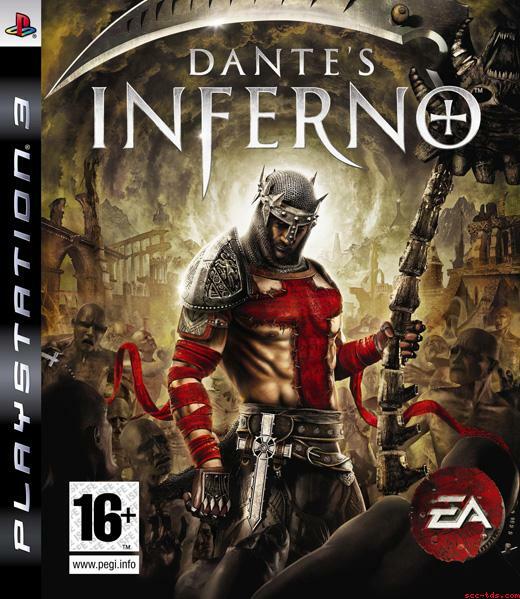 EA are promoting their new game, Dante’s Inferno. Based on the classic poem, the player will have to descend through the levels of Hell to rescue his beloved, hacking and slashing their way through whatever tries to stop them. I’d be really keen to hear from any gamers once this game comes out as I’m sure it will say a lot about what the world thinks of Hell. For those who aren’t aware, Booth Babes are a marketing tool where you get good looking women in tight clothing drawing attention to your booth. It’s really a pretty demeaning tactic, both for the consumer and the girls involved. I think it’s a pretty lazy marketing tool as well as being ethically suspect. But this is taking it to the next level. Here these women are treated like objects in a scavenger hunt, where young men will “hunt” them down to take photos with, then post photos of them online like some kind of trophy. They are to do this in order to compete for the prize to spend a “sinful night” with even more women who are being treated like objects. All of this so they can indulge in Sin. Whoever thought this was a good idea needs to have a good hard look at themselves. Beyond the fact that it treats women in an inappropriate way, an act that as Christians we should find in and of itself abhorrent, it also glorifies sin. Sin is something to be enjoyed and indulged in. Sin is something that is so bad it’s good. Our societies fascination and obsession with sin portrays it as something ultimately harmless. Our world rarely shows sin for what it is: a break down in relationship. Sin is contrary to our makers instruction guide. When we sin, we hurt ourselves, those around us, and most importantly God. Sin is not something to be trivialised. Sin is not something to be glorified. And sin is not something to be pursued. Therefore each of you must put off falsehood and speak truthfully to his neighbor, for we are all members of one body. “In your anger do not sin”﻿a﻿: Do not let the sun go down while you are still angry, and do not give the devil a foothold. He who has been stealing must steal no longer, but must work, doing something useful with his own hands, that he may have something to share with those in need. Did you also hear EA hire “Christain” protesters protesting against the game. They turned out to be actors. Low sweep for publicity by EA. Just proves how they ruin every game theyproduce themselves. I did hear that. Not sure I’d want to go so far as to say it is proof that they ruin every game they produce themselves, but it was a pretty cheap publicity stunt.